For her debut novel ‘If I Die Before I Wake’, Emily Koch interviewed doctors and nurses treating people with locked-in syndrome and learned to rock climb. 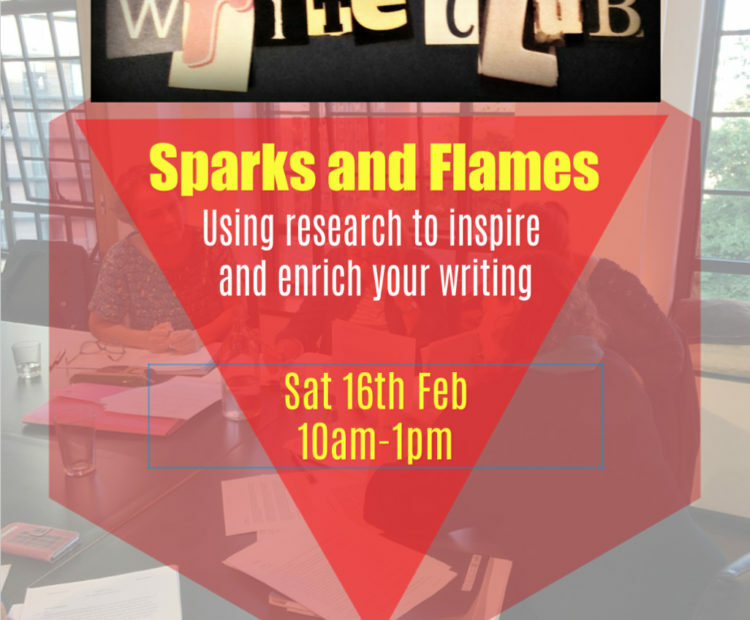 She will present the whys and wherefores of good research, discussing which corners are worth cutting and how to make your fiction rock solid. Alison Powell used her interest in the 1966 Aberfan mining disaster as a starting point for her prize-winning manuscript ‘When the Mountain Swallowed the Morning’. She’ll show you how following your own curiosity can lead you to fantastic characters and great stories.